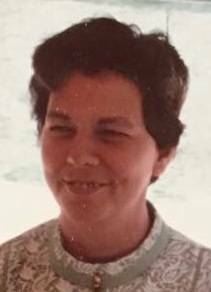 Bammel, Janet M. passed away May 23. Devoted wife of Donald R.. Loving stepmother of Scott Sheain. Dear grandmother of Matthew Bammel and Chris Sheain. Family will receive friends Wednesday 5-7 pm at Neely-Turowski Funeral Home, 30200 Five Mile Rd, Livonia, where a funeral service will be held at 7pm. To sign the online guestbook go to turowskilifestory.com.